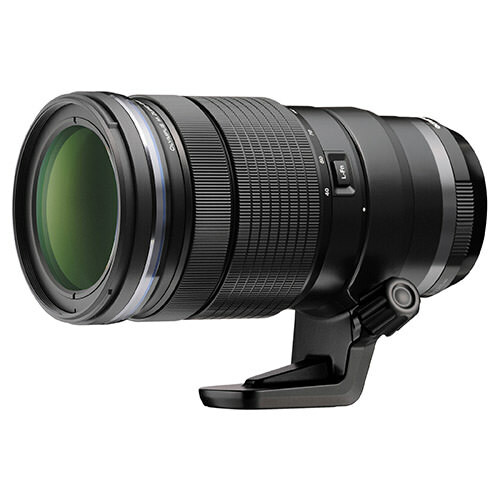 Lens Description: With a premium metal construction and a variety of specialized lens elements the M.Zuiko Digital ED 40-150mm f/2.8 PRO Lens from Olympus will provide Micro Four Thirds users with a compact, yet durable and sharp telephoto zoom lens. 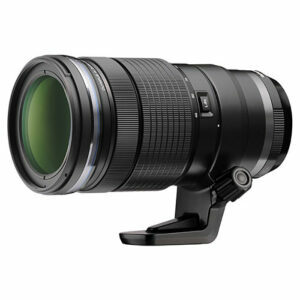 It has a 35mm equivalent focal length of 80-300mm for covering a wide range of telephoto lengths and has a fast constant f/2.8 aperture that matches other professional grade lenses. 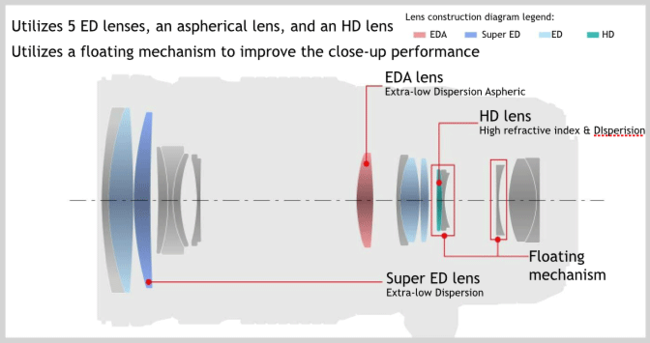 Additionally, it utilizes a Dual Voice Coil Motor, or VCM, autofocus system that features two separate lens groups that are each controlled by their own linear drive motor. This results in incredibly fast performance that is nearly friction-free and very quiet.